Small paperback. Appears unread and new! Just slight age tanning on pages. 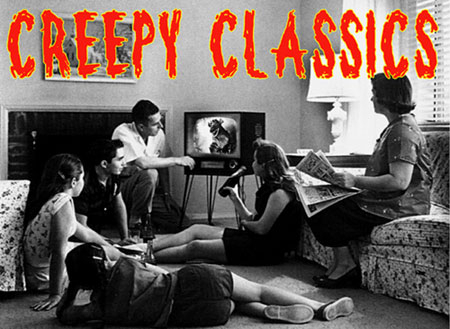 Young teen book on classic movie monsters with lots of photos. 83 pages. 1980.